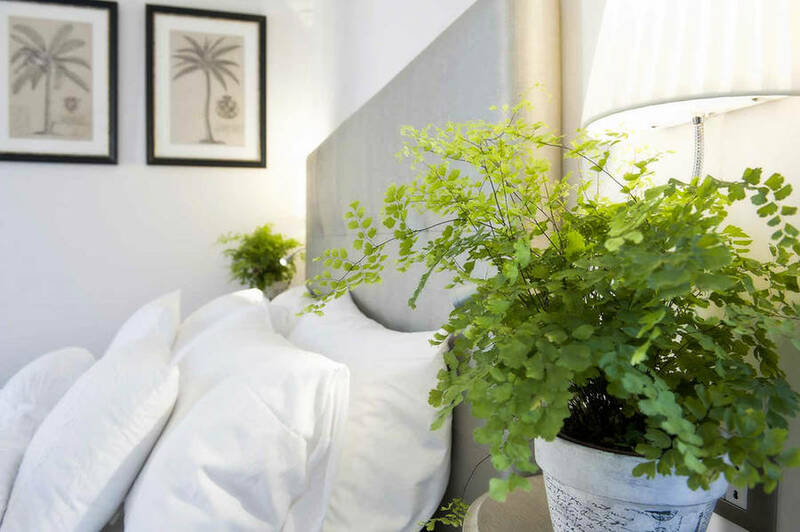 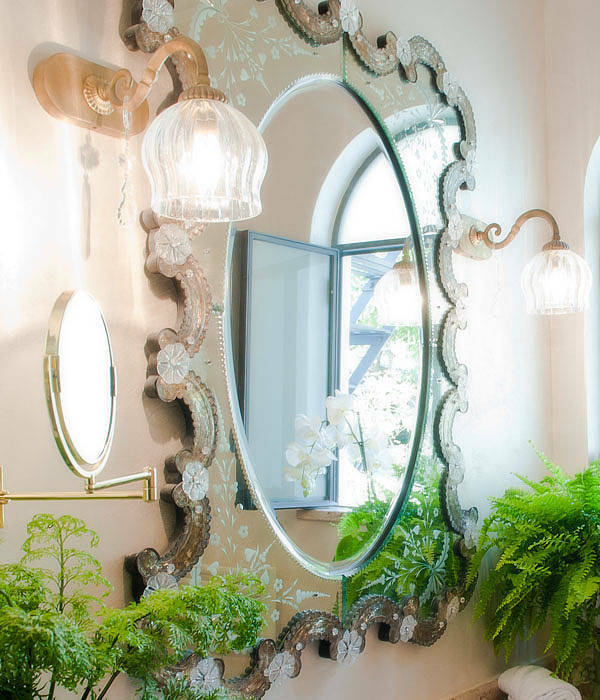 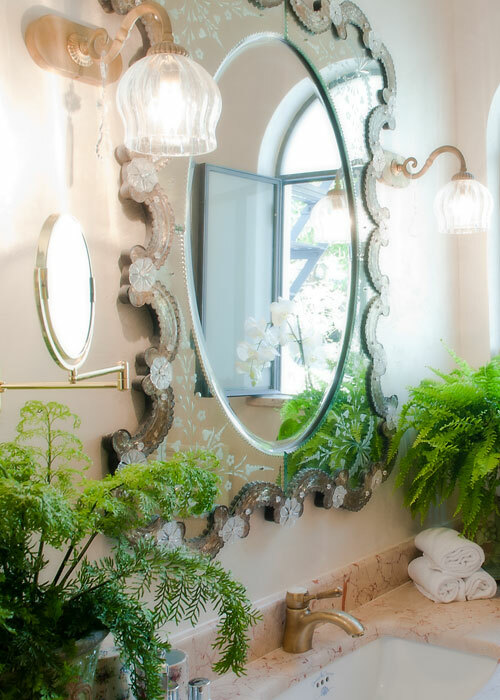 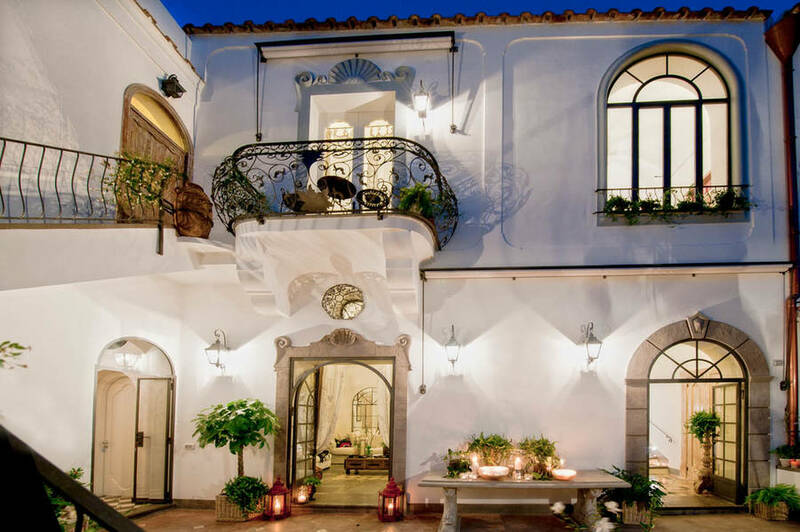 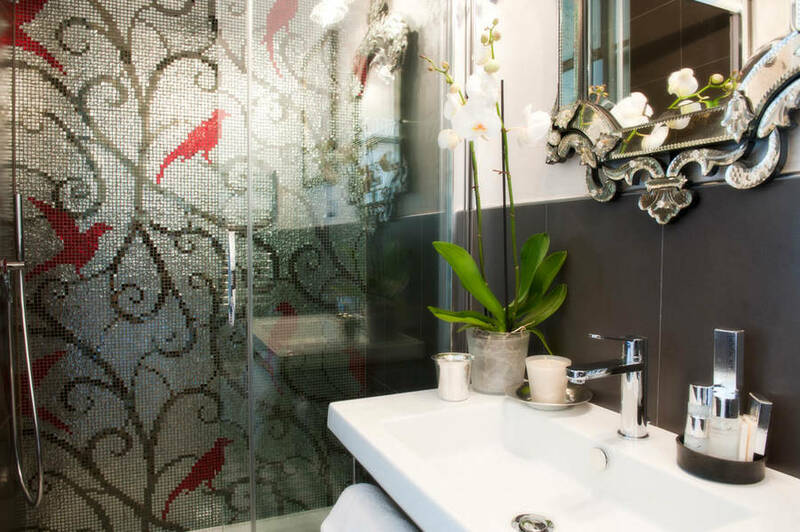 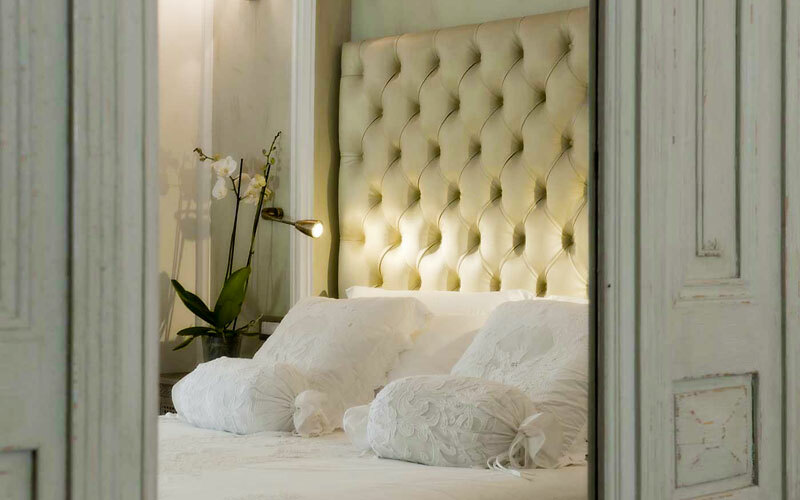 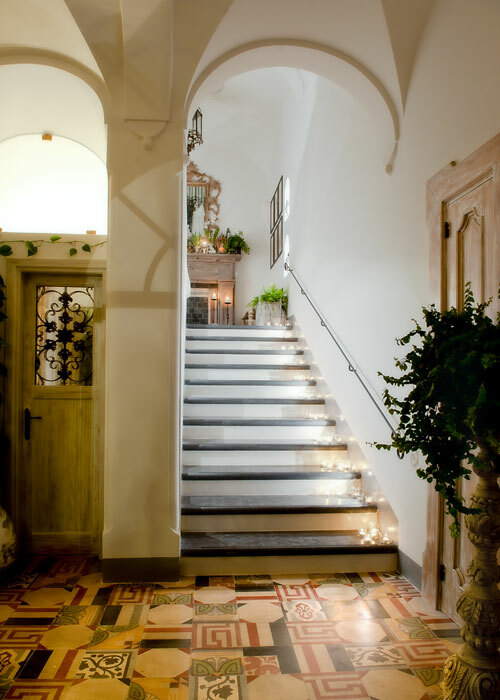 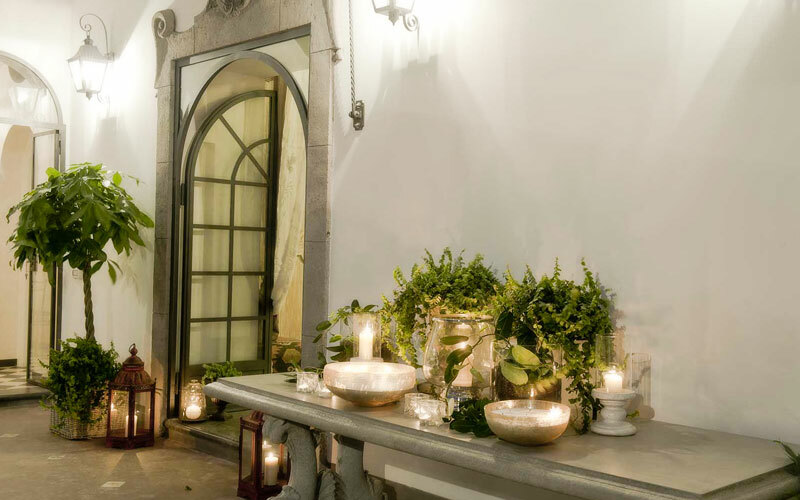 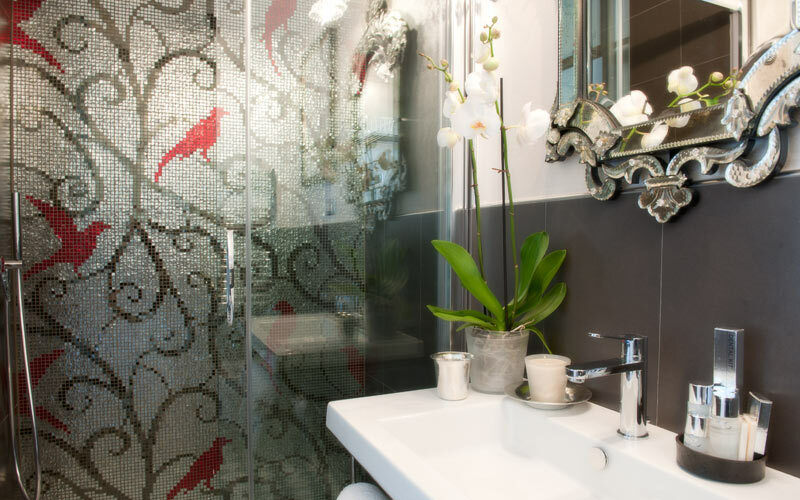 If you've always dreamed of staying in an elegant Mediterranean villa on Italy's spectacular Amalfi Coast, you'll love Casa Buonocore, a beautiful private home transformed into a boutique guest house, in the heart of Positano. 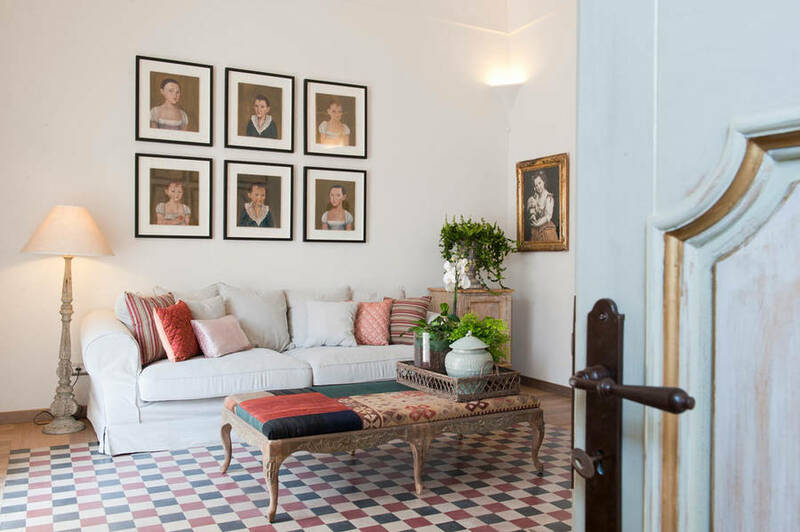 Decorated with typical Amalfi Coast stucco work and gorgeous vintage sofas, Casa Buonocore's generously-sized rooms are more like suites than bedrooms. 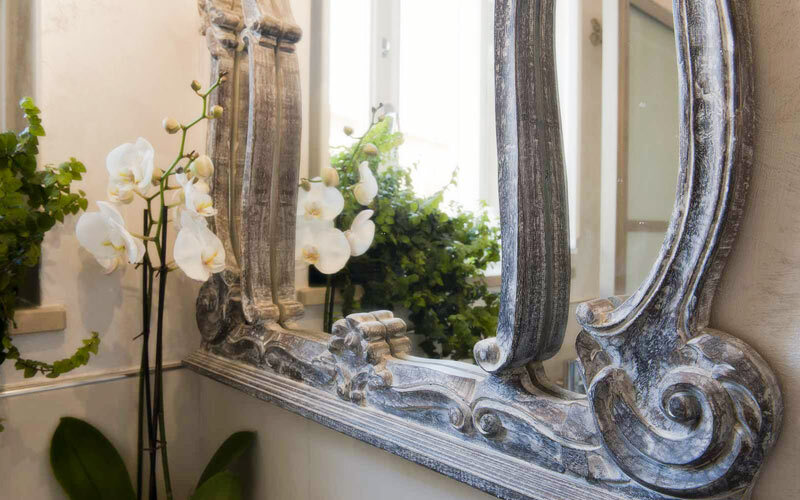 From that lovely antique stool which now serves as bedside table to the period door transformed into mirror, the attention to detail is evident throughout. 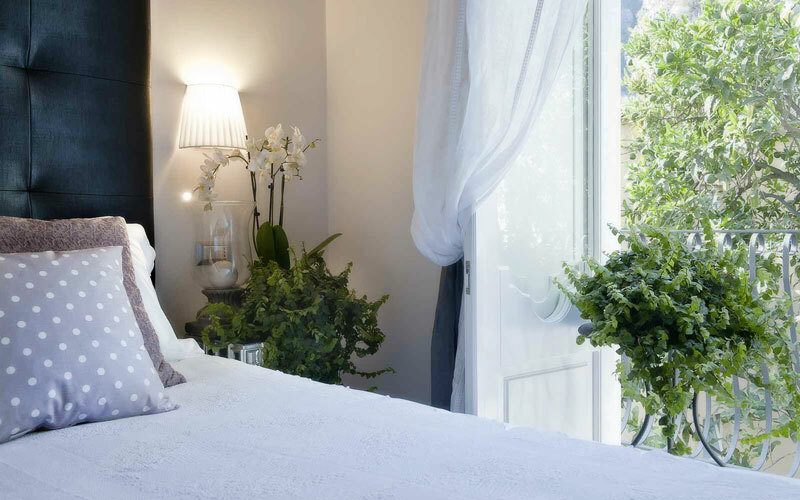 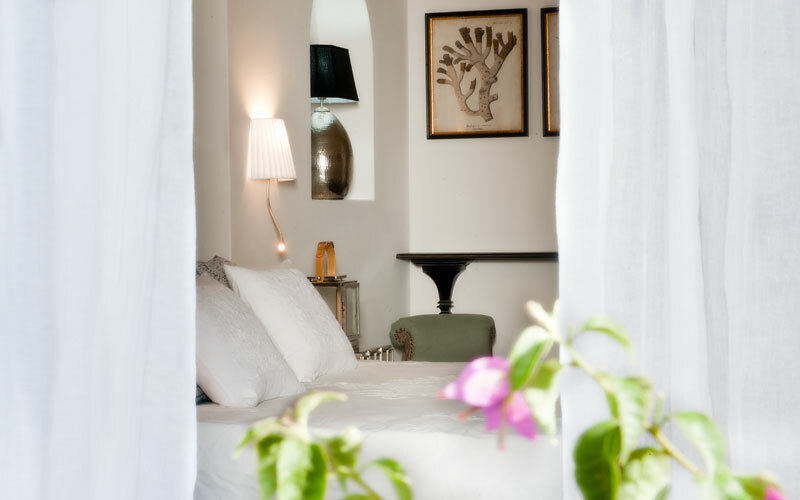 Each room has its own balcony or terrace looking out onto the garden or the center of Positano. 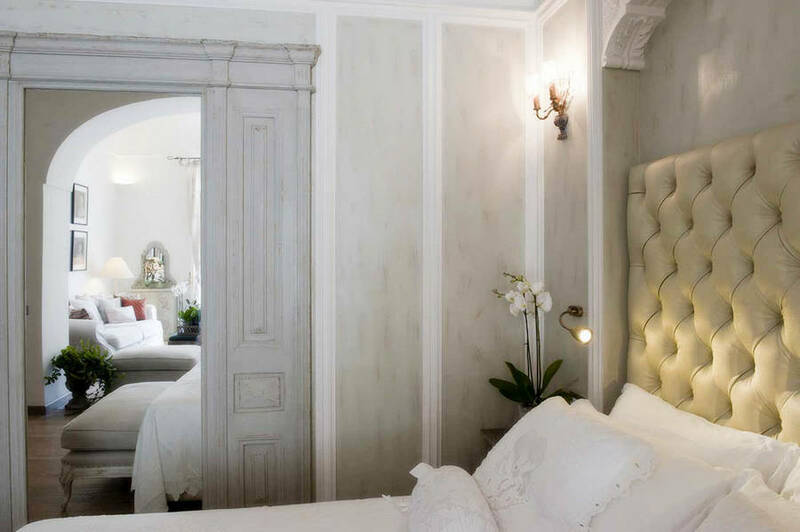 Superior and deluxe rooms have a charming little sitting room too. 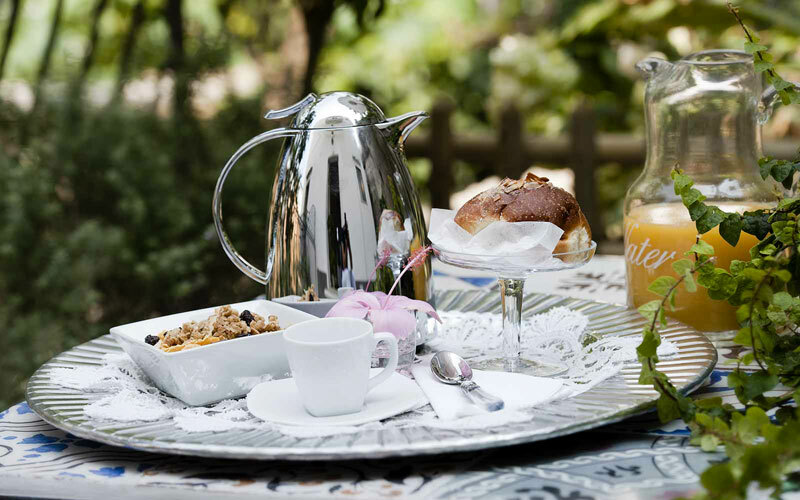 Stay at Casa Buonocore and start your day in true Mediterranean style, with a leisurely al fresco breakfast on the terrace. 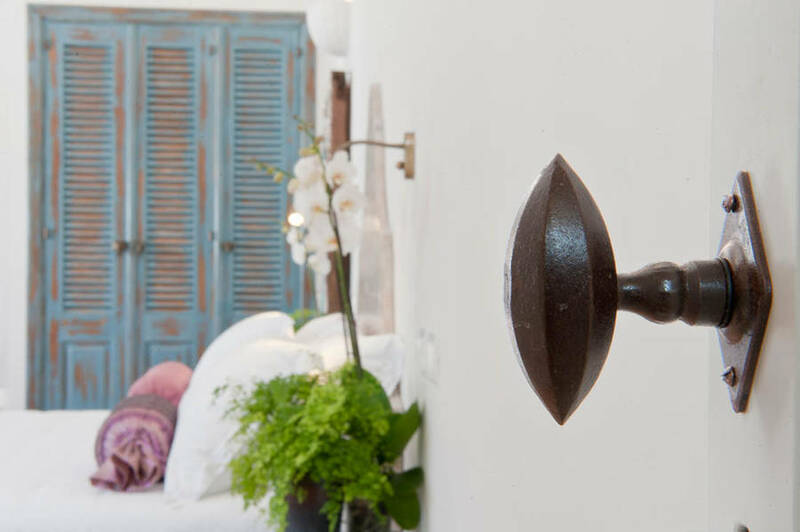 It's on the fabulous flower-decked terrace that much of life at the guest house goes on: this is where guests come to relax after a day on the beach, and where they can often be found sipping an aperitif or enjoying an after dinner drink, by candlelight. 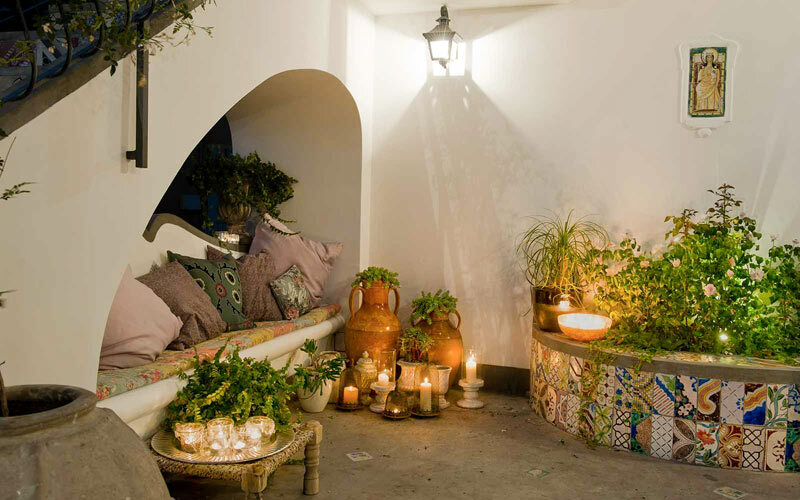 Too hot on the terrace? 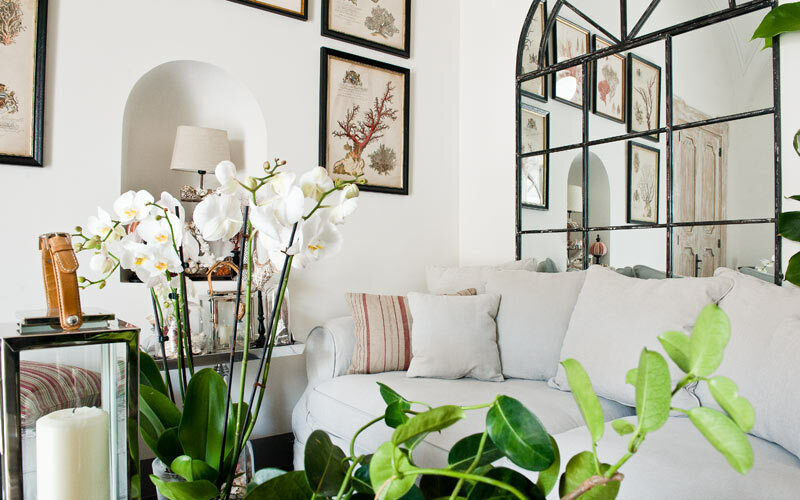 Go inside and relax on one of the large white sofas in Casa Buonocore's wonderfully cool, light-filled living room, instead! 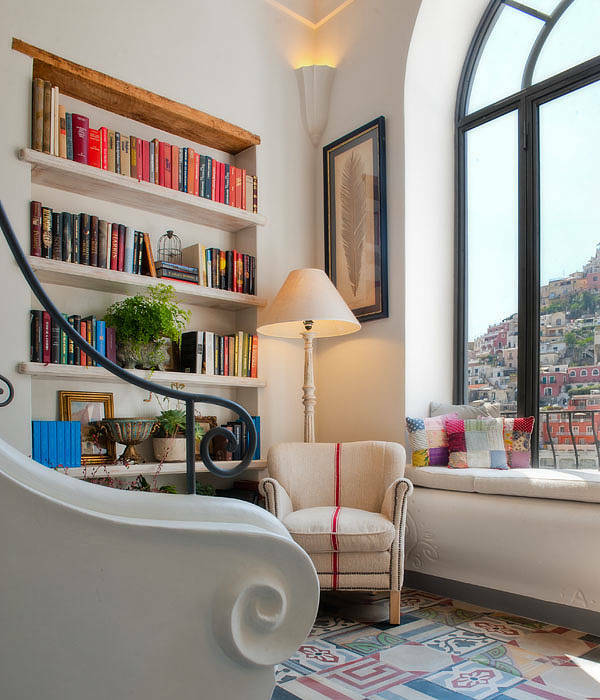 Hidden treasure: the little library with view of Positano. 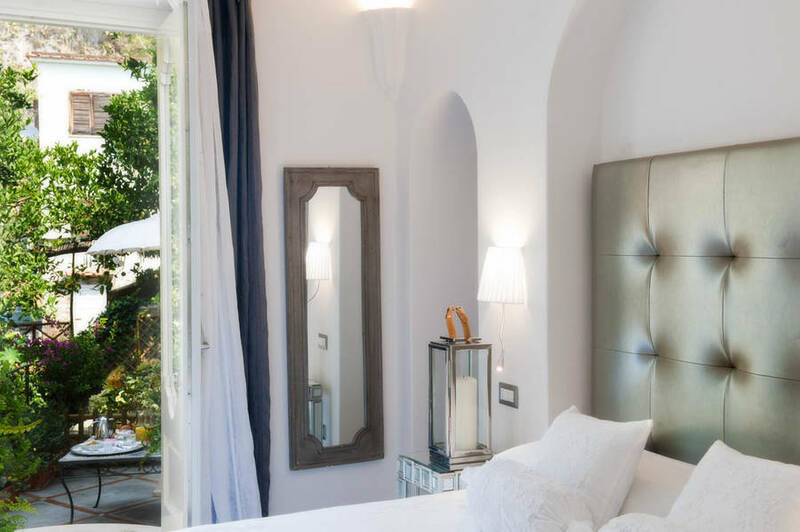 Italy's 50km long Amalfi Coast is famous for its stunning seascapes and beautiful beaches, beaches like Positano's Spiaggia Grande which lies a mere 5 minutes away from the guest house. 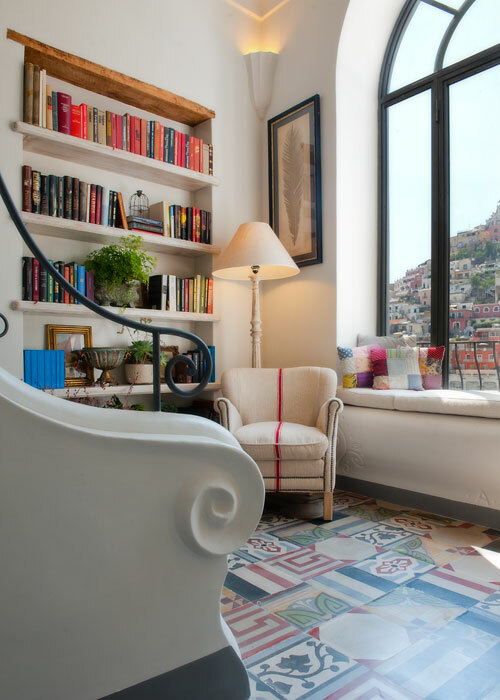 Of course, a holiday in Positano is not just about the beach and sea. 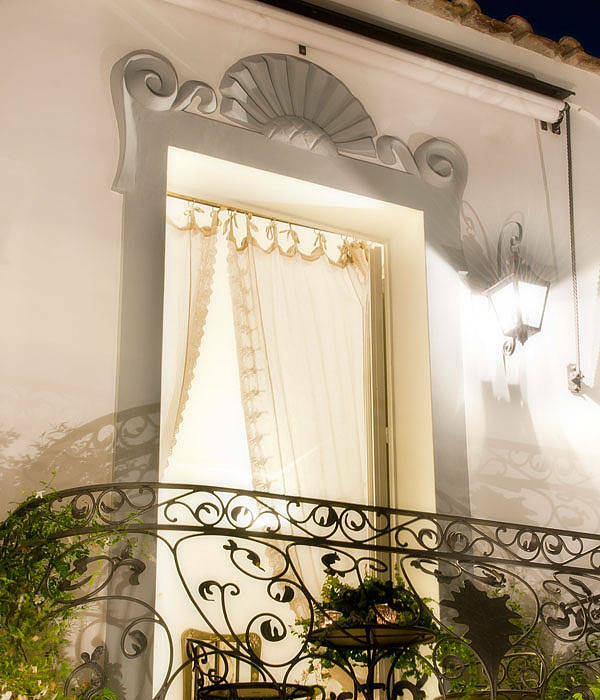 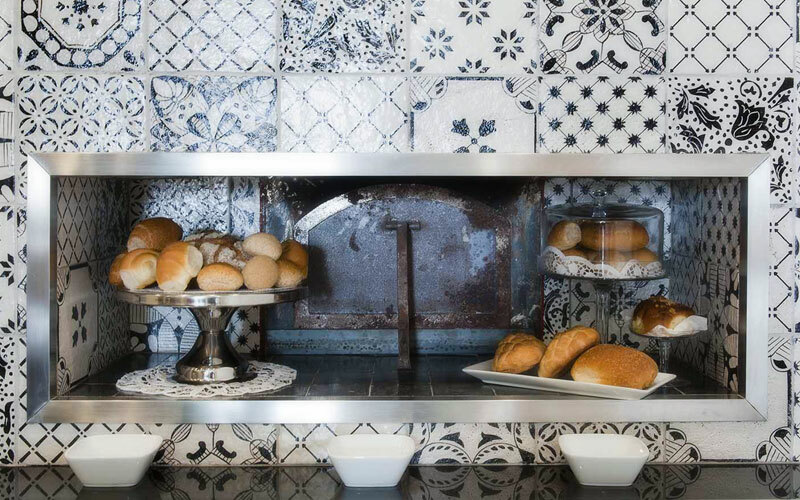 Stay at Casa Buonocore and you've got all of the town's enchanting little shops, restaurants and pavement cafes, right on your doorstep. 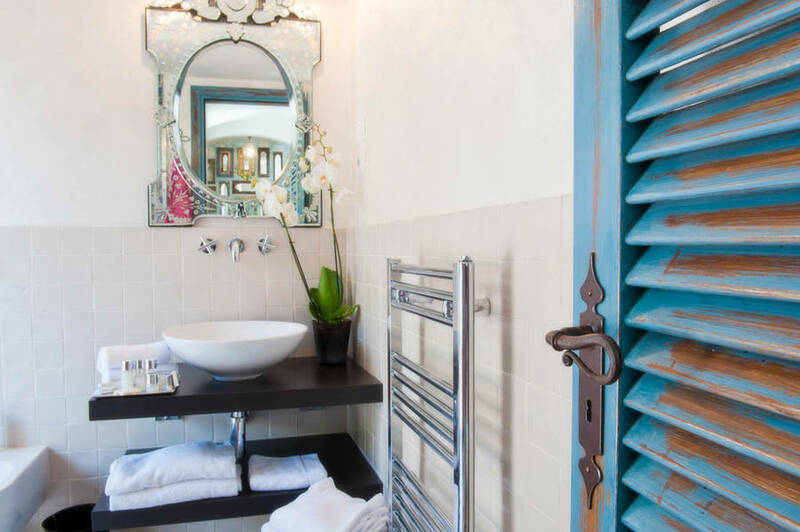 In the heart of Positano, just a 5 minute stroll away from the main Spiaggia Grande' beach and the maze of little cobbled streets which characterize this picturesque seaside town, 'Guest House Casa Buonocore lies within easy reach of all of the town's colorful little shops, restaurants and pavement cafes. 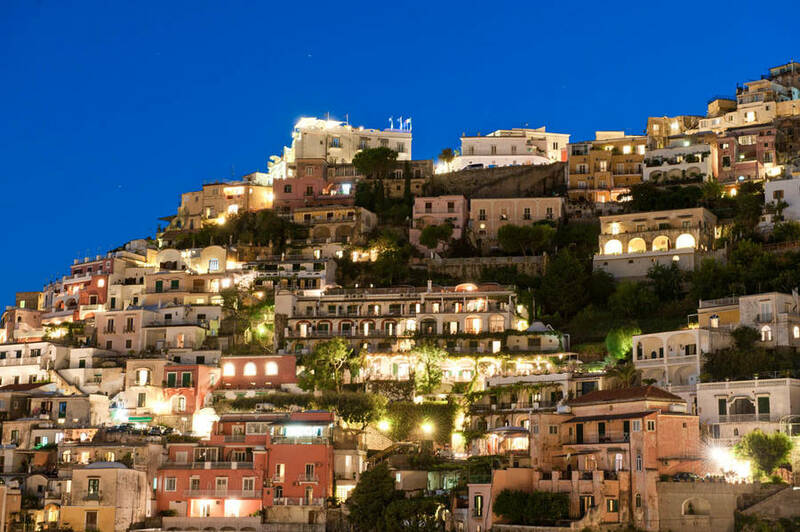 Positano provides a great base from where to explore the rest of Italy's spectacular Amalfi Coast. 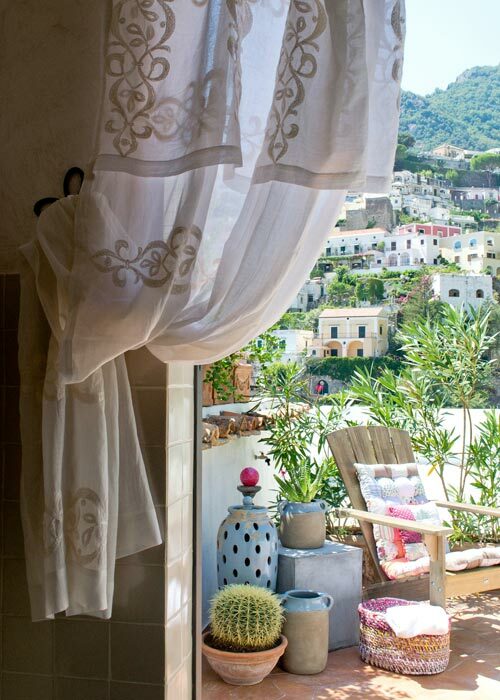 Praiano, Furore, Conca dei Marini, Amalfi and Atrani are all just a short (and incredibly scenic!) 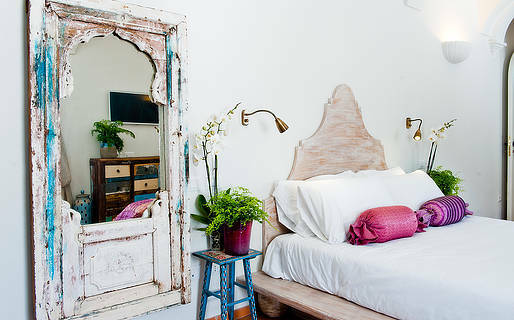 car, bus, or boat ride away!